24 red-only classy roses. This is hand tied bridal bouquet made from two dozen of red roses. 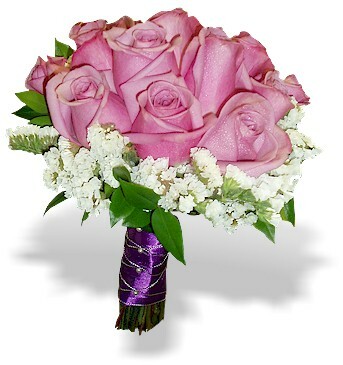 Silk white ribbon underline this beautifully arranged flowers.